1. Best Band of Guča 2016. and 2008. 2. 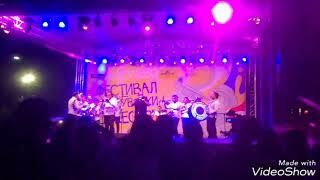 Best Band of Guča 2011. and 2012. 3. 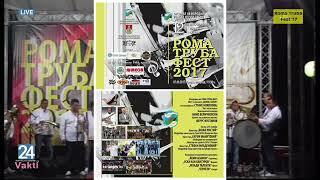 Best Band of Guča 2017. 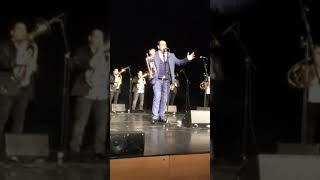 Bojan Ristić Brass Band Guča 2018. 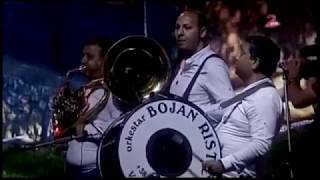 BOJAN RISTIĆ FINALE GUČA 2017.